Special thanks to guest correspondents, Simon and David! 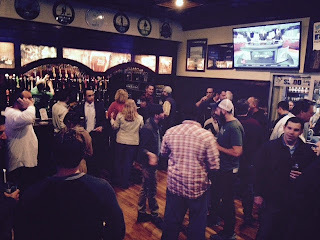 Sweetwater put on a great show on Wednesday at Hough's. There were over 40 people in attendance and they had some fantastic snacks including pulled pork tacos and some delicious seared ahi tuna. 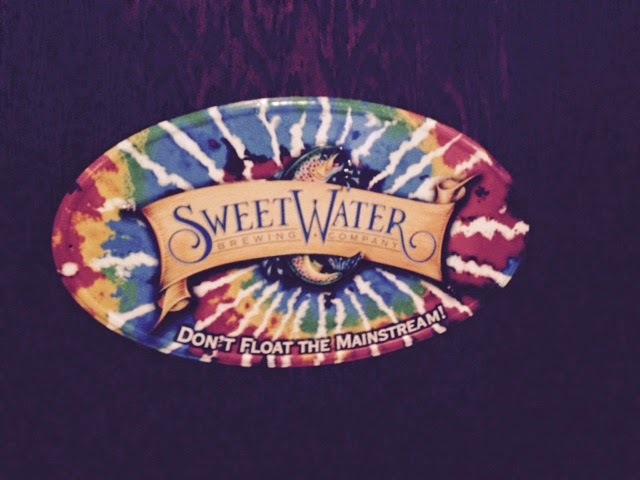 Phil from Sweetwater told us that they are planning on expanding this year to the Pittsburgh region from their home town of Hotlanta. 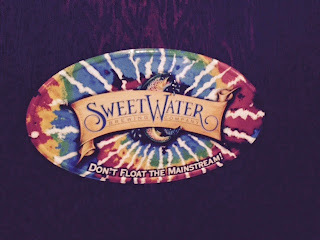 Sweetwater beers are unfiltered so you can expect to see more draft offerings as opposed to bottles. 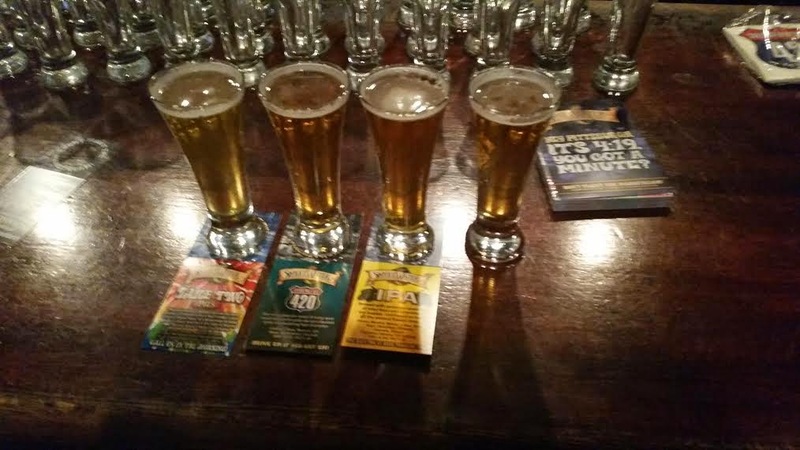 The pilsner was the crowd favorite but we expect that the 420 ale with its hoppy flavors will have a great following as well. Look for their blueberry beer to launch soon! I can't wait to see what Sweetwater has in store for us in the coming months.